Hi everyone! This is just a quick post about a few new listings in my Etsy shop. If you don't know what a sombrero is, it is a typical Mexican hat with a pointed crown usually high and a very wide brim. I have tried to reproduce it as best as possible using crochet. If you are interested in buying the patterns you can visit my Etsy shop. Lovely hats ! Love the mexican one ! 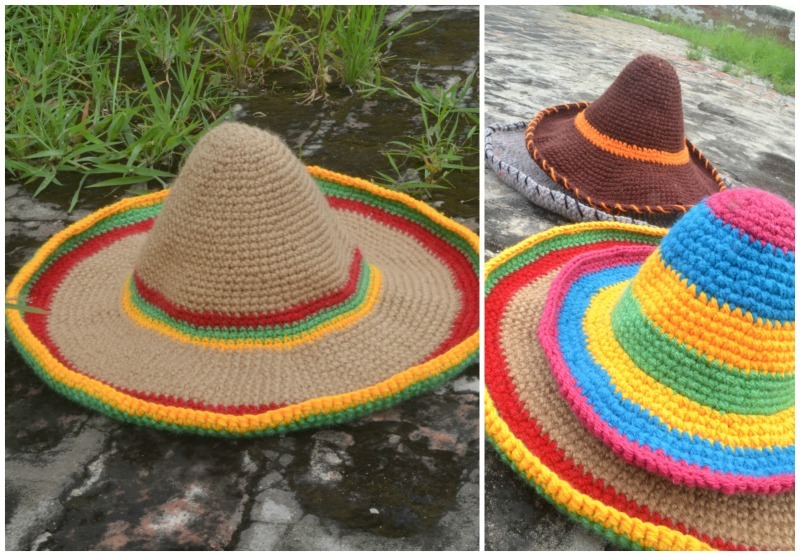 Those sombreros are so cute! 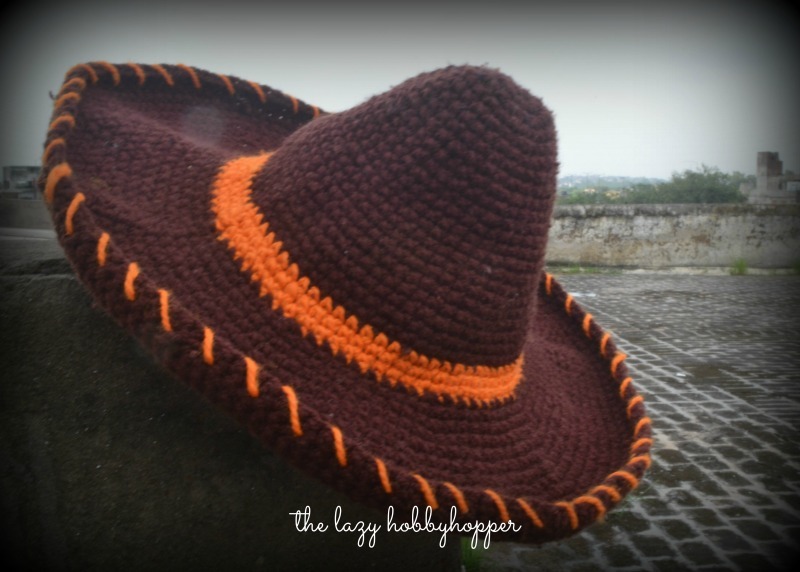 Love the sombrero! Great idea! Cute hats! I really like the colorful sombrero! Love the sombrero. 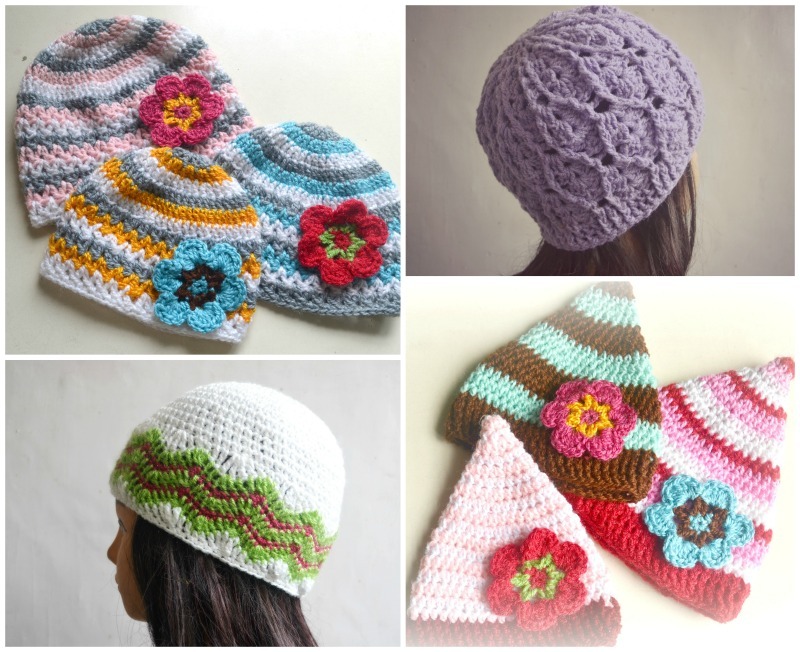 Hats like that make me wish I could crochet. Hi! Thank you so much for visiting me. I am Pradeepa, stay-at-home mom of a 10 year-old-boy living in New Delhi. 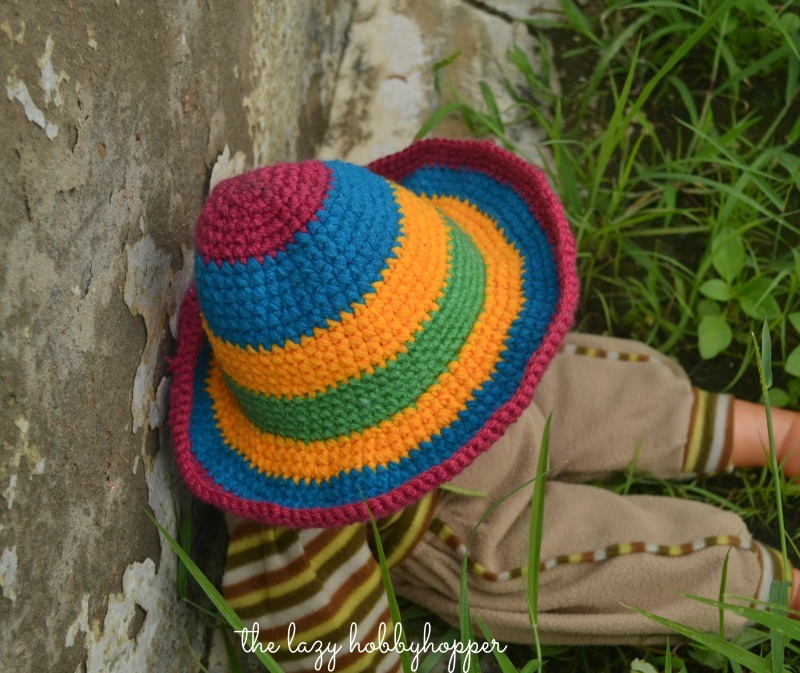 I love crochet, photography, baking ... you'll find them all here and lot more.